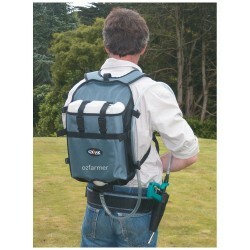 The Simcro Utility Pack is ideal for the small block or lifestyle farmer. 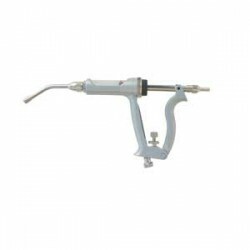 It gives the whole range of delivery systems in one applicator pack. 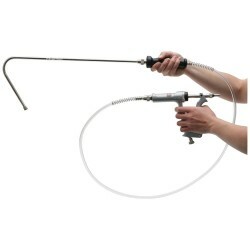 The applicator is a standard variable-dose 15ml V-grip unit supplied with 6-stripe T-bar standard pour-on fan-spray plus special 7cm lamb drenching nozzles. The 6 stripe T-bar can be used with all pour on formulations. The multiple stripes give better penetration and less run-off. The fan nozzle produces a spread pour on pattern which reduces run-off. Also included is 1.2m of 6.4mm internal diameter delivery tube. 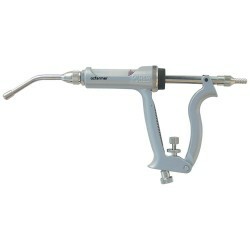 The Ezepak Drench System has been developed to make drenching jobs easier. Instead of a hard cold p.. 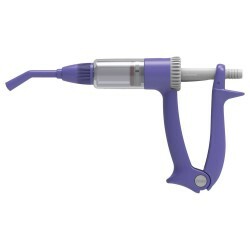 The Farmhand rumen-drenching system comprises of a large double-acting chromed-brass pump with a bra..
Simcro pour-on applicators with smooth-action V-grip handle, selectable ‘dial-a-dose’ adjustment, an..
Several diseases can affect newborn animals via the umbilical cord. 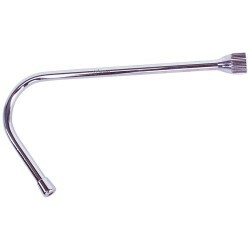 These umbilical clamp help with ..
Eurofarm Electric DebudderEurofarm is a quality European brand made in Germany. This is a high q..
Small animal digital thermometerBeing able to tell if your animal is running a temperature can be ..
Excal lamb/kid feeding bottles come in 2 different types. The lamb feeder has a lightw..
Now with new USA made pump!The Ozi Milker was developed especially for Australian conditions. .. 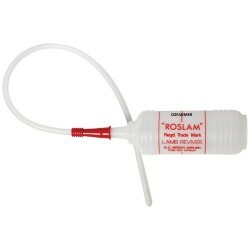 The Roslam reviver is Ideal for feeding small lambs or kids, direct to the stomach via the ..